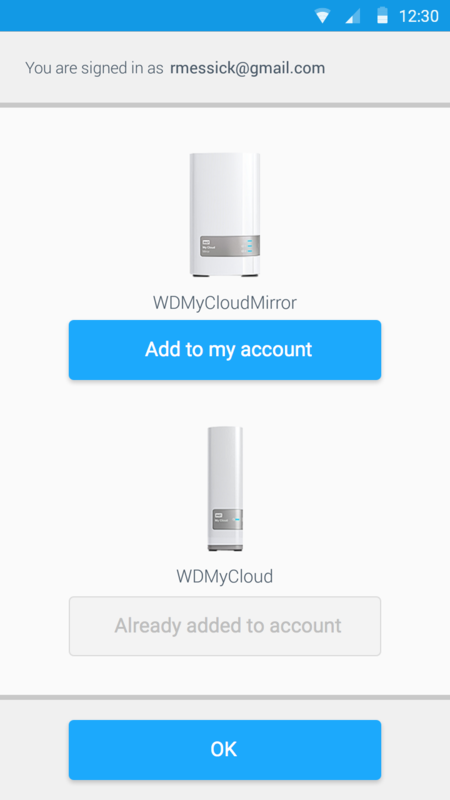 For two years I was a member of the design team that built the customer experience for Western Digital's My Cloud™ product line of NAS hard drives. I had a hand in UI/UX for both the Android and iOS mobile apps and web file browser experience. 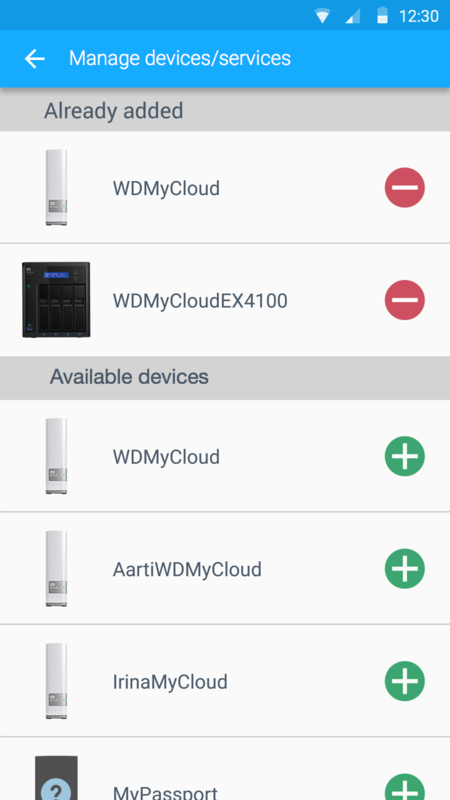 MyCloud.com is where you go to browse files on your WD device over a network. The original design was useful but very limited. 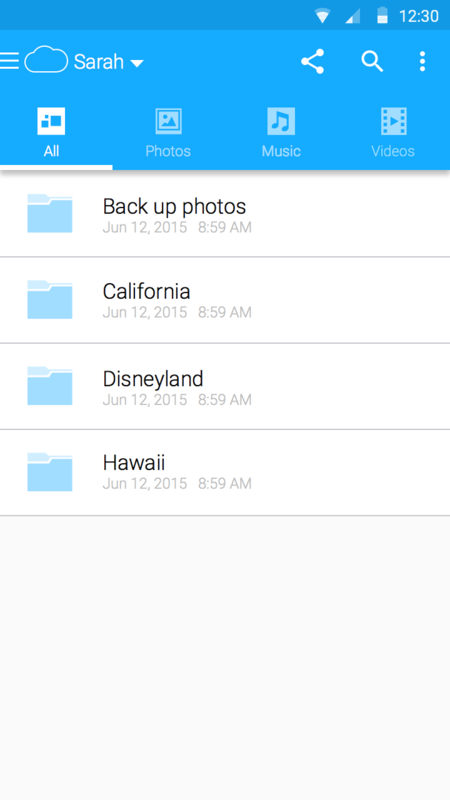 We needed to compete with companies like Dropbox and Google Drive, so we worked to make it more useful to a wider audience. The user experience was made more modern, intuitive and focuses more on the sharing and managing of files. 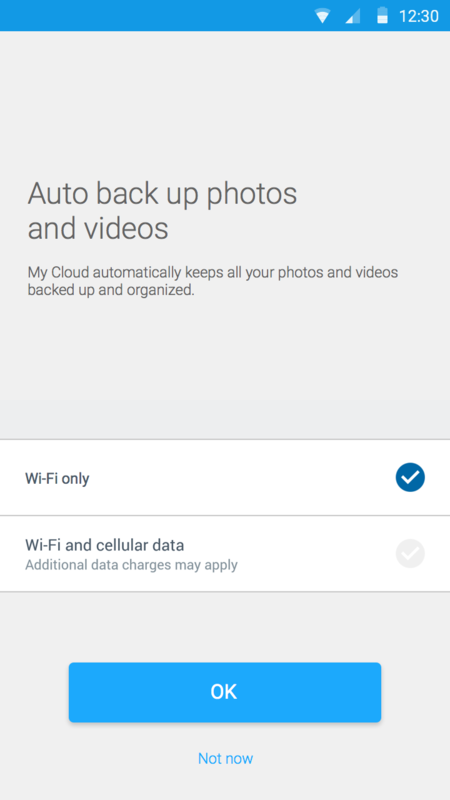 Using an email account users can connect and browse the content on their devices or simply use the website as cloud storage and file sharing. Like the website before, our iOS and Android apps were limited in what they could do, so with our new effort we redesigned and refined the mobile apps to give users an improved and seamless experience between all platforms.